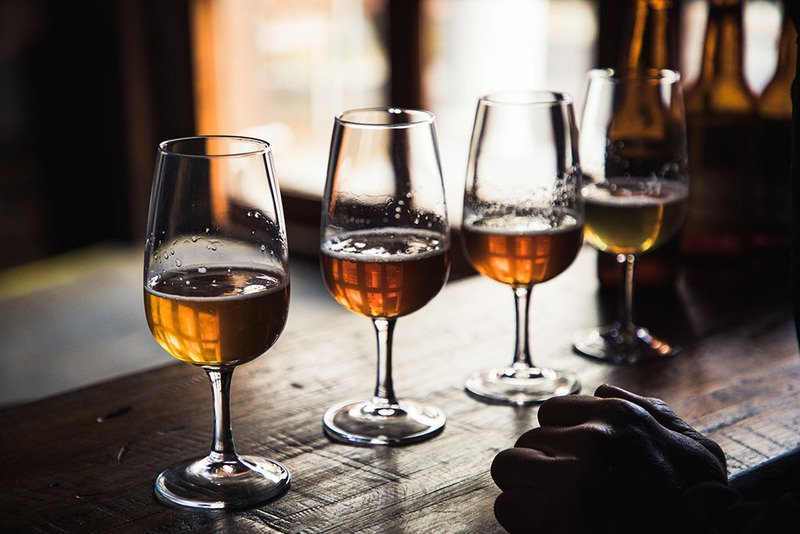 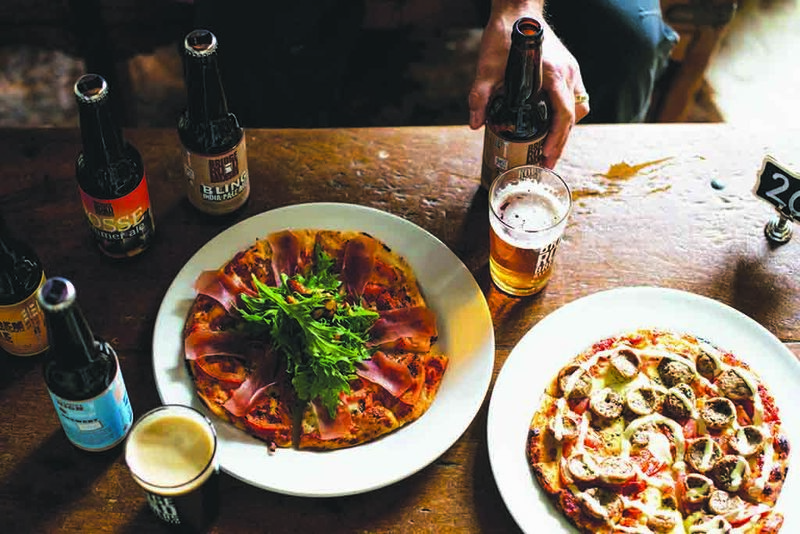 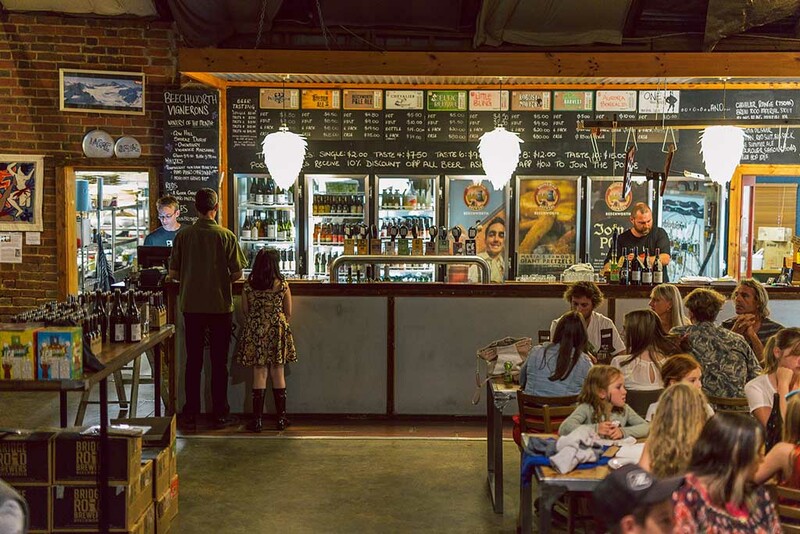 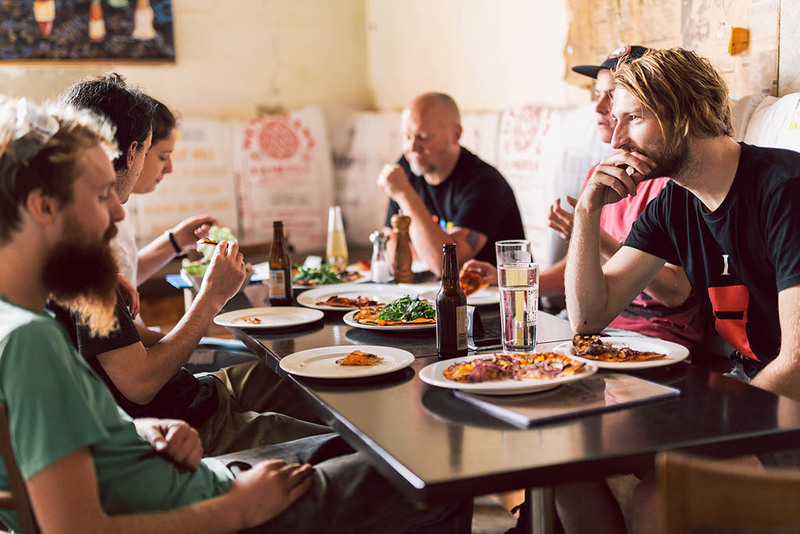 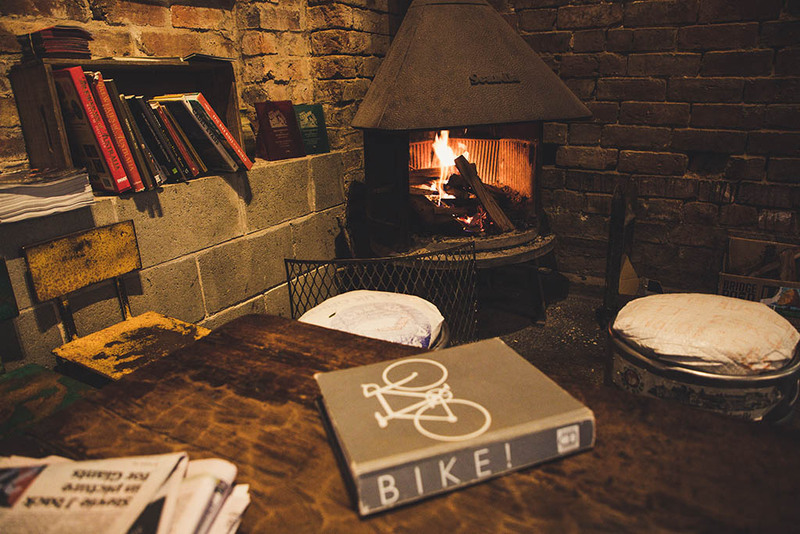 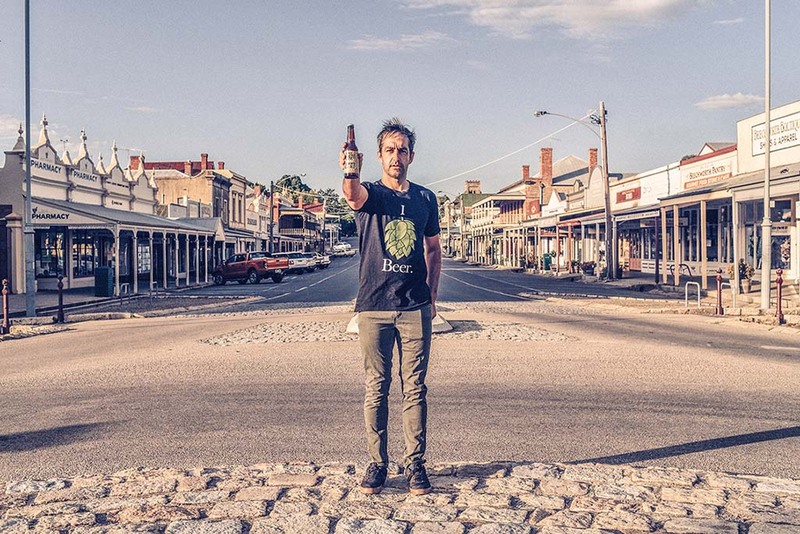 In the historic and beautiful North East Victorian town of Beechworth you’ll find one of the most renowned breweries in the High Country. 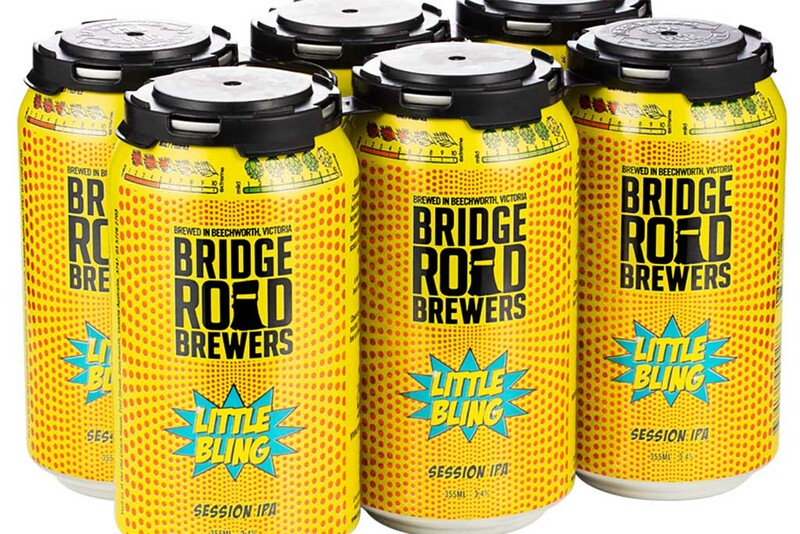 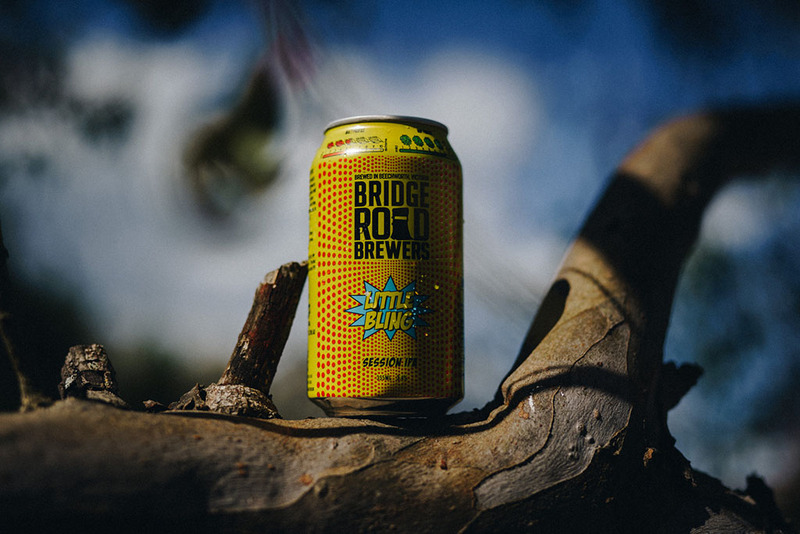 Bridge Road Brewers started in a backyard shed in 2005 and Ben and Maria Kraus pride themselves on making all their beers from scratch. 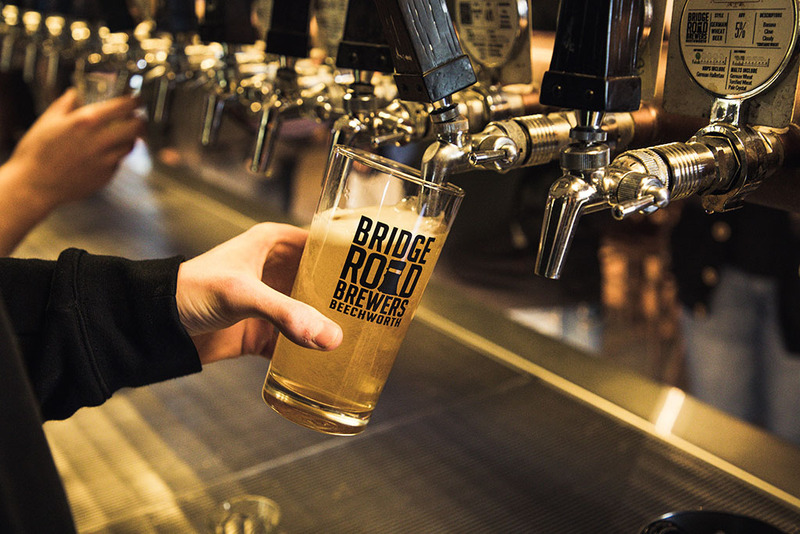 Their beers are now brewed in the old Cobb & Co building on Ford St, which is Bridge Road’s home after moving out of the backyard shed! 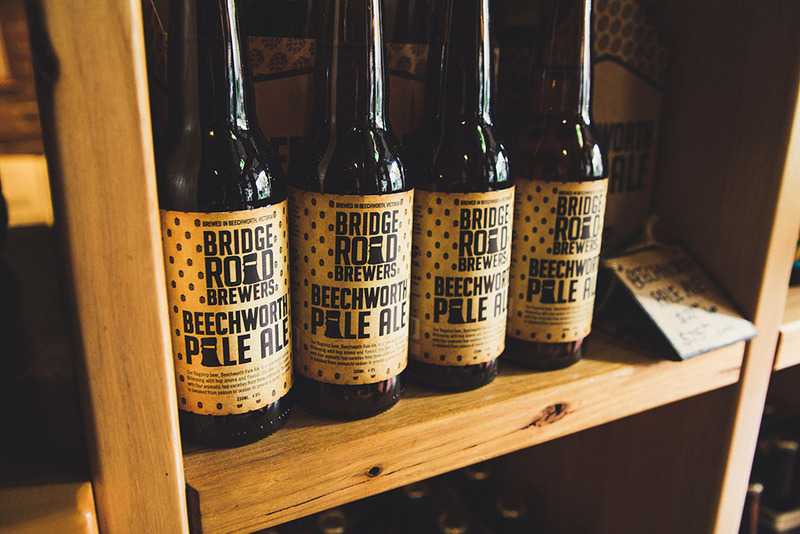 There’s a seemingly endless range of beer to choose from, with packs to take home and share with friends. 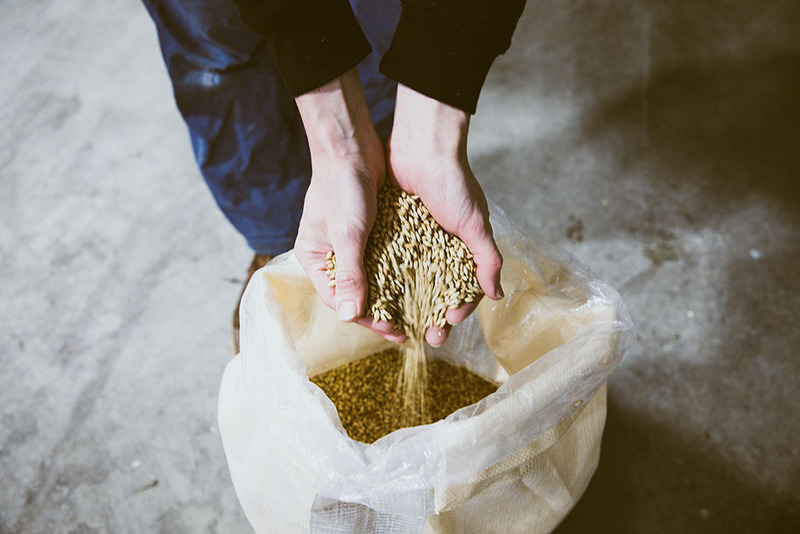 All beer is brewed naturally, without pasteurisation or preservatives. 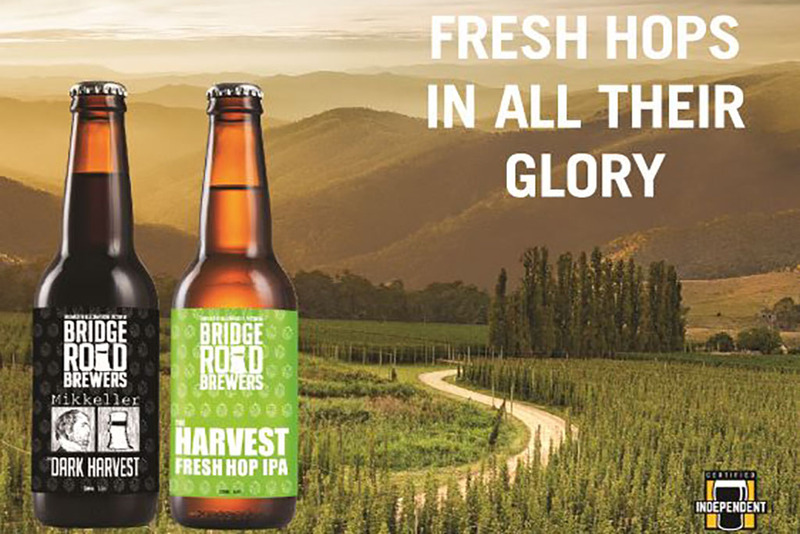 The autumn hop harvest in a neighbouring valley is one way Bridge Road source the freshest hops, used on the same day they’re harvested, to go towards their award winning range of beer. 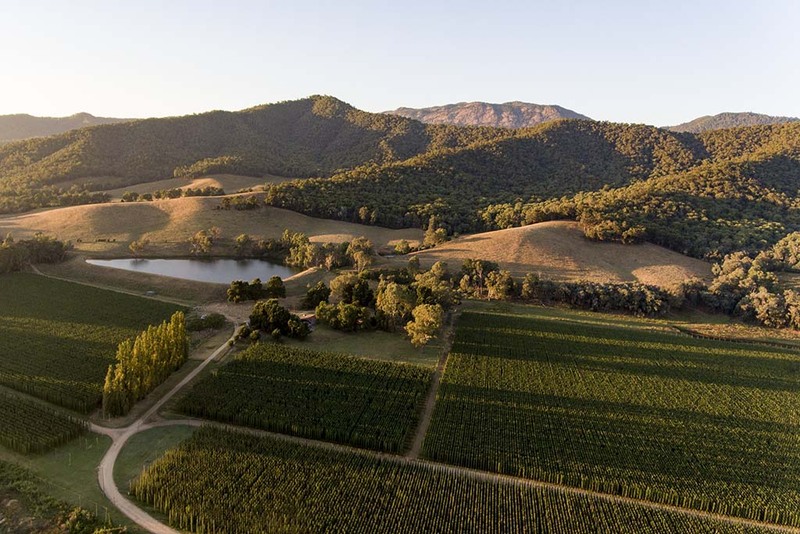 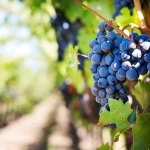 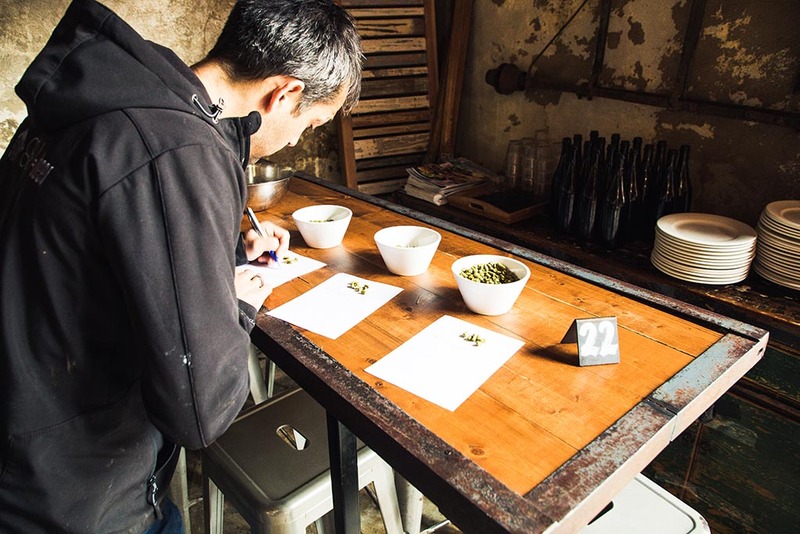 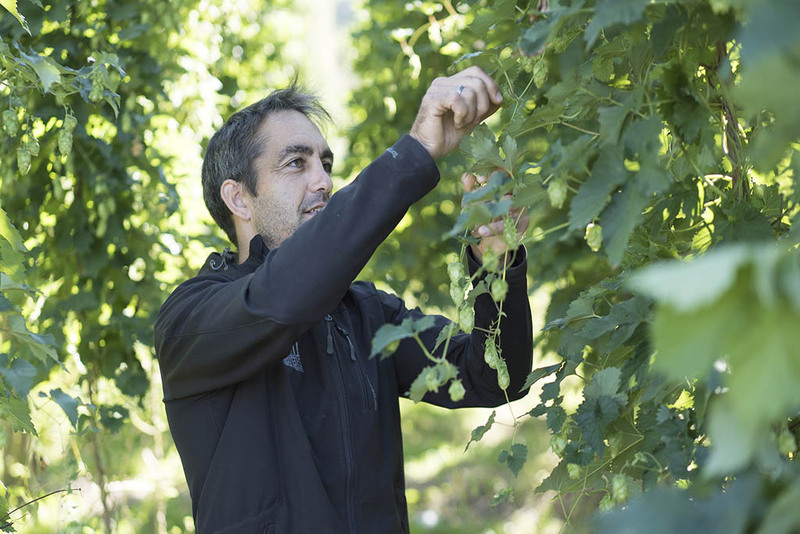 The annual celebration of the Victorian hop harvest also coincides with the High Country Hops Festival (usually late March) which includes the launch of fresh hop beers over 2 days as local craft brewers, wine makers & distillers show off their latest offerings. 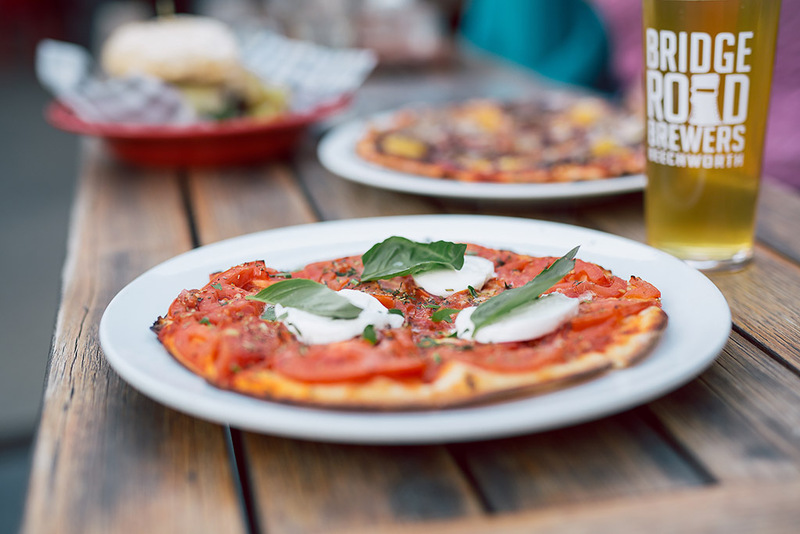 Local food is one of the many highlights along with live music. 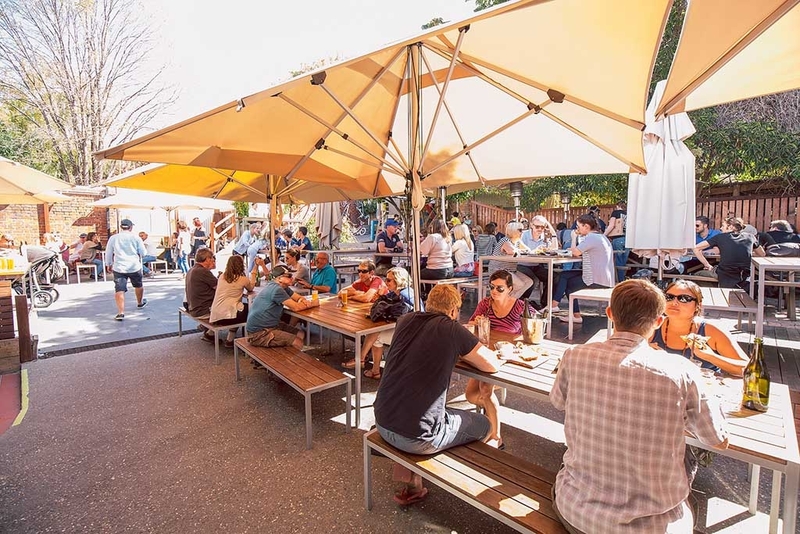 This family friendly event also features free activities for kids. 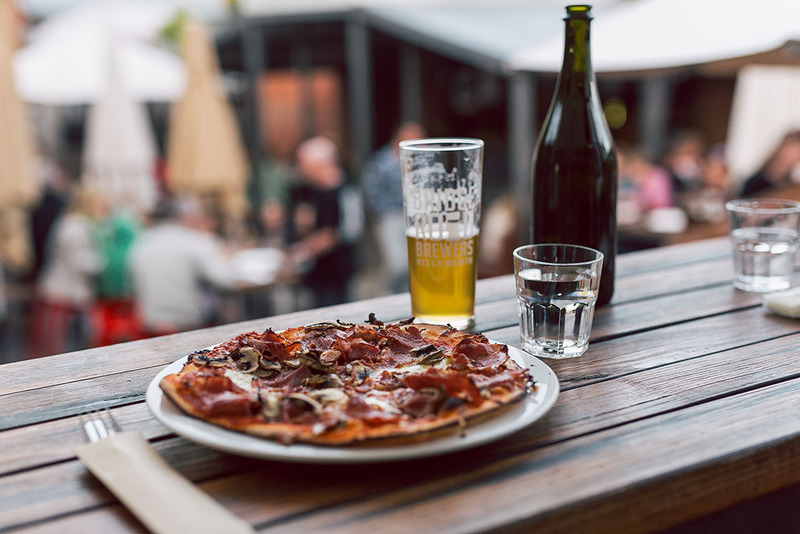 The venue welcomes visitors and locals alike to enjoy a wide range of beer in their bar, beer garden and pizzeria. 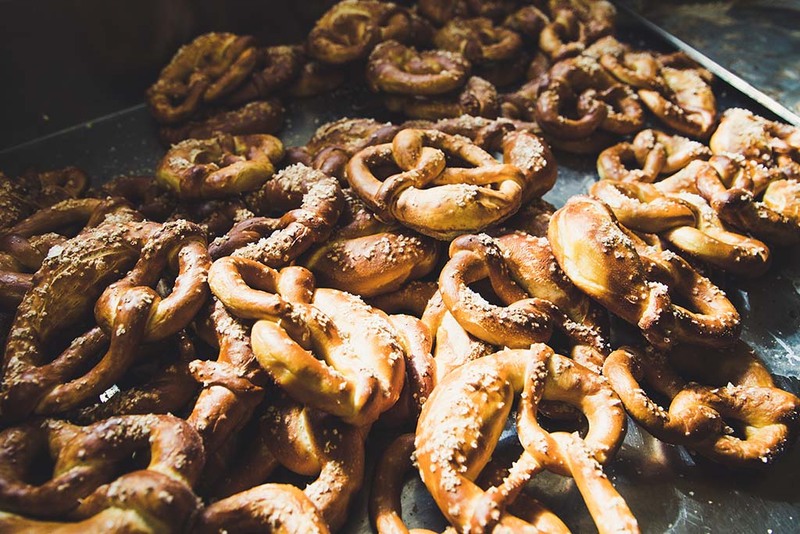 There are house made pretzels, bread, pizzas and an appetising menu to suit all tastes including the kids. 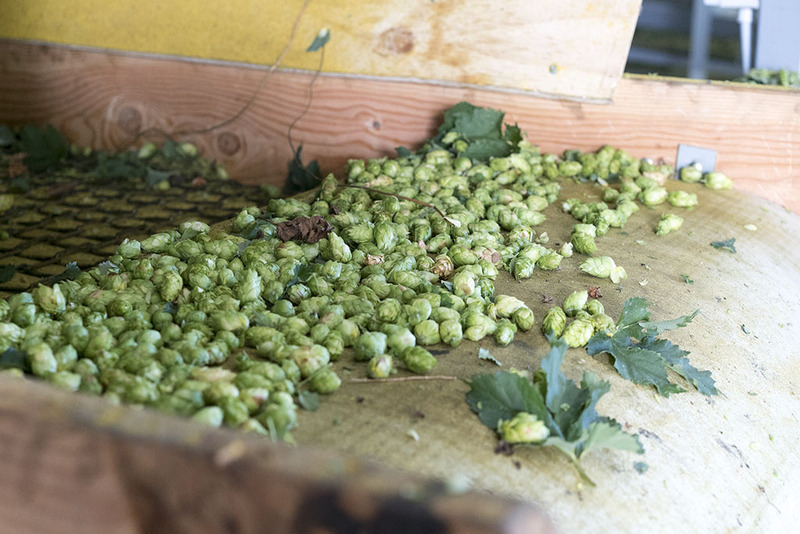 Join a brewery tour, available daily at 11am, including a tasting paddle of 4 beers and learn about the process of making small batch, craft beer.